Can you believe Thanksgiving is just around the corner?? 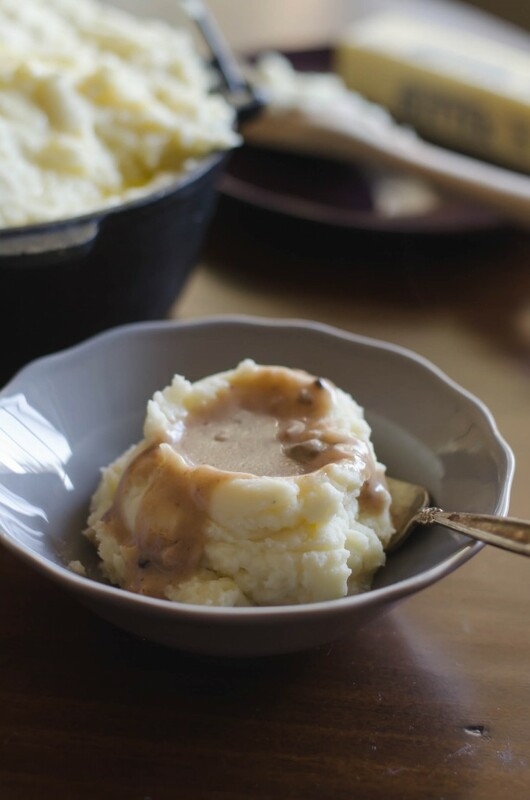 This whipped mashed potatoes recipe will be the perfect addition to your Thanksgiving dinner! 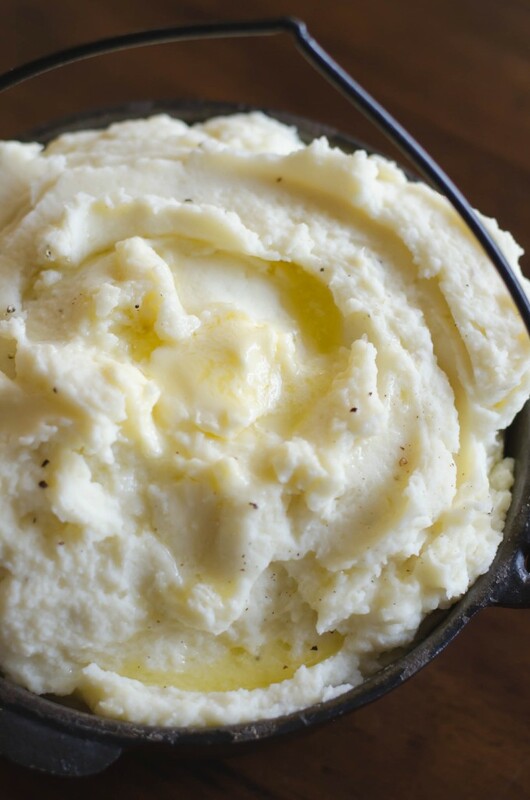 They really are the best whipped potatoes! 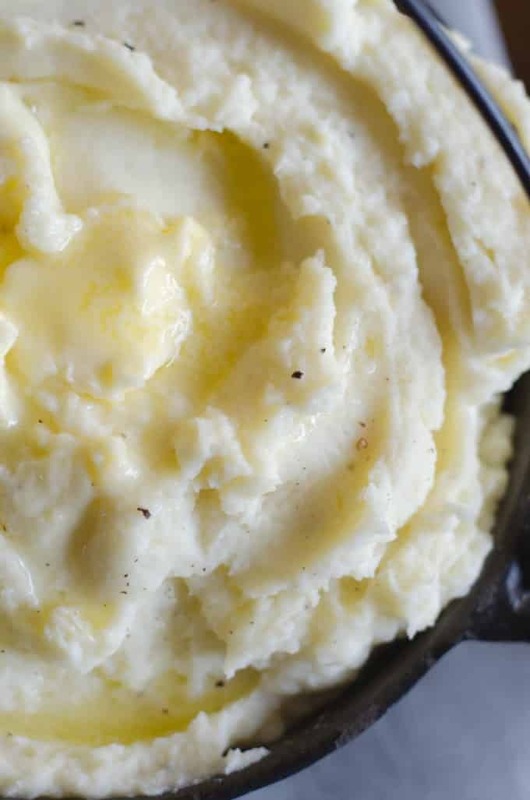 These Creamy Whipped Potatoes are one of my favorite Thanksgiving side dishes! 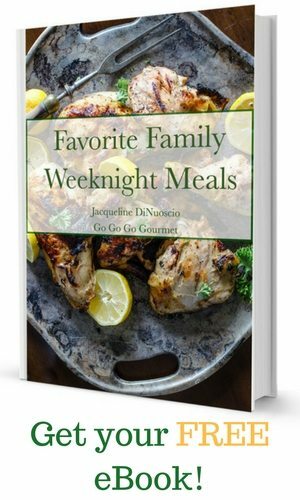 They are not only great for Thanksgiving, but perfect for any meal, too! Jonathan is playing peek-a-boo with me while I write this, hiding his head just behind my laptop screen, then popping up and laughing hysterically. Some days this is hard to do. What is it with kids that makes them love peek a boo so much? We’ve done this about forty times in a row now. 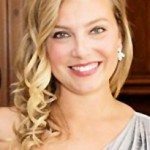 I suffered from a severe case of writer’s block with this post. 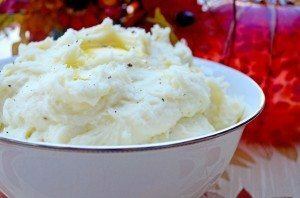 How do you write a post about mashed potatoes? I consulted someone who likes to eat possibly just as much as I do to get some inspiration. In all truthfulness, I straight up just asked her to do it. She refused, mostly because she said it would be a bizarre rambling of how great mashed potatoes are and how that’s all she wants when she’s hungover. I decided to forego the hungover route, but I do agree with what she said next- they go with everything and instantly make a dish more delicious and filling. I made these potatoes to photograph, and then ended up serving them with peppers stuffed with ground beef, black beans, corn and tomatoes. Couldn’t be more different than a Thanksgiving meal, but just as good! I had a potato-making epiphany after reading an article in Bon Appetit a few years back. I love doing a combination of Yukon Gold potatoes and russets. The Yukon Golds have a slightly smoother texture and a more buttery (butterier?) flavor, they really enhance the classic dish nicely. Same with the cream cheese! Now bring on the gravy…. Hand Mixer – In order to make these potatoes creamy and smooth, a good hand mixer like this one is a great tool to use! Large Pot – If you are cooking for a large group of people like I usually do for Thanksgiving, a large pot like this will really come in handy! 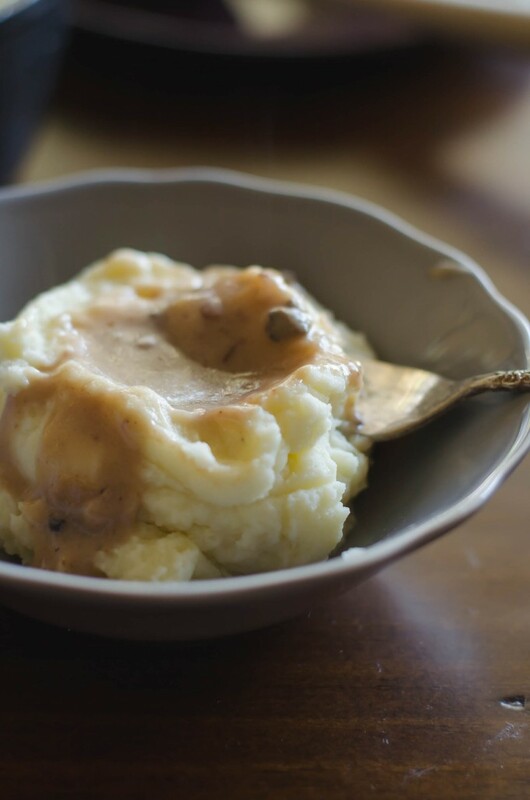 This whipped mashed potatoes recipe will be the perfect addition to your Thanksgiving dinner! They really are the best whipped potatoes! Peel and dice potatoes into 1½ inch pieces. Cook in a pot of salted water until fork tender. Drain, then place back into the pot over medium heat. Using a wooden spoon or potato masher, break up pieces and cook off the excess water. Add butter and cream cheese to the pot. Using an electric hand mixture, beat the butter and cream cheese into the potatoes; then slowly add the milk. Season with salt and pepper to taste. Increase the speed of the hand mixer to high, then whip potatoes until fluffy and no lumps remain. I can’t wait to make these potatoes for Thanksgiving! They look so creamy and delicious! I love these creamy potatoes! The cream cheese is perfect in this dish! These are creamy dreamy potatoes! I’m making my second Thanksgiving dinner this weekend and my guests are going to love these taters! Great tips and tricks and I absolutely love the combo of russets and yukons! Brilliant!